You are welcome to join us at the opening of this fully immersive exhibition. Come prepared to smile. 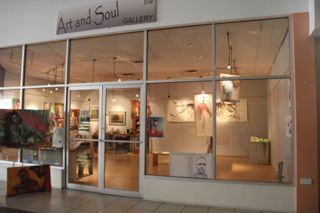 Thursday 11th Feb 5:30 pm at Susan Mains Gallery at Spiceland Mall, St. George’s, Grenada. February 9, 2016 in Asher Mains, Uncategorized.